My mother lived with me for the last five years of her ten-year journey with Alzheimer’s. 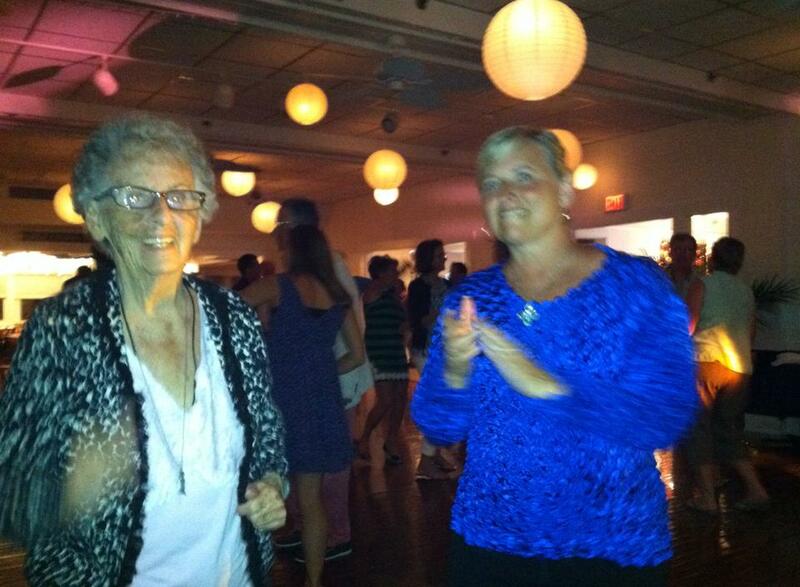 She loved life to the end: here she is dancing one year prior to her death, at age 88. I wake up every day and thank God for the opportunity to create a legacy in her honor, with the UsA2 team.